The cannabis oil industry is among the fastest growing in the world, and a new category of products is experiencing a quick increase in popularity as well – CBD oil, known as cannabidiol oil. 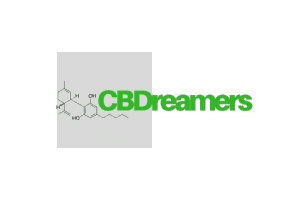 CBDreamers will focus on the popularity of this product, as well as if it has harmful effects and health benefits. This extract occurs in the cannabis plant. It is one of many compounds in the plant known as cannabinoids. Many researchers in the medical field are currently studying the latent therapy uses of this compound. The oils from the plant that contain the CBD concentrations are CBD oils, and the concentration of these oils varies. CBD hemp oil comes from low THC (psychoactive tetrahydrocannabinol) hemp, unlike medical marijuana products that have high concentrations of THC. Because of this factor, the CBD oil products are non-psychoactive (they do not cause a high). Is common hemp oil the same as CBD hemp oil? Not really. Hemp is usually a derivative of hemp plant seeds, mostly industrial hemp. This implies that cannabinoids in hemp oil are very low. However, CBD oil may have cannabidiol content of up to 15% or greater. Hemp oil is useful in many ways, and marketing strategies use it as a cooking oil or a skin moisturizer. It is also useful for making certain shampoos, soaps and foods, as well as acting as a basic ingredient of bio-fuel and sustainable forms of plastic. The drawback is that it lacks any cannabinoids, so its therapeutic value is low. This also means that you should avoid manufacturers who market hemp oil for anti-inflammatory, anti-cancer or other medical application. It is better for you to purchase CBD hemp oil (high quality), which proves to have positive effects on human and animal health. THC is responsible for causing the ‘high’ effect after taking cannabis, while CBD does not have the same effect. The habit of many people is consuming products in form of morning multivitamins, so this option gives you more leeway to get CBD in your routine. Most of the capsules have moderate servings of CBD, mostly starting from 25mg. This is the most powerful strain of CBD oil available, also known as Real Scientific Hemp Oil. It is an extract from the hemp plant stalk, and undergoes thorough tests for quality, while the packaging contains no additives. It has the highest concentration of CBD, mostly starting with 100mg or more per serving. In some cases, you can apply CBD oil topically, particularly in cases of soothing skin conditions and infections. For this product, it contains botanical blends in addition to all-natural essential oils, and you apply it to trouble areas like muscles and the skin for extra relief. Many popular hemp CBD products are liquids. These are due to the dilution of the pure oil into natural oil bases or alcohol. Also called CBD sprays or tinctures, they give you a wide variety of advantages compared to CBD liquids. Among these is that they come in various flavours, so the product is enjoyable for people with a sweet tooth or children. – Decreasing the dominance of Th1 and Th2. A study in asthma patients shows that Th1 and Th2 amounts reduced significantly after the administration of the compound. – Reducing Th17. This helps patients who particularly suffer from autoimmune diseases. – Reducing the growth and development of neutrophils (these are defensive cells that are supposed to self-destruct after a short lifespan to reduce chances of inflammation), as well as MIP-1 (Macrophage Inflammatory Protein-1). CBD, in addition to other compounds in cannabis, has an effect of preventing tumours as well as enhancing standard treatments. In fact, according to a 2006 study, CBD proves to stop cancer cells in multiple cervical cancer cells and multiplying cell deaths from colon cancer and leukaemia. Another aspect that leads to the speculation of the compound as an antitumor agent is its prevention of human glioma invasion and cell growth. This leads to the compound becoming promising in terms of treating prostate and breast cancer, in addition to enhancing the work of conventional antitumor drugs and reducing pain associated with cancer treatments. – The compound blocks the signalling of CPR55, leading to the reduction of cancer cells production. Among the many concerns of advanced age is the death of brain cells, which leads to memory loss and increasing chances of getting degenerative conditions. The death of brain cells is mostly due to high levels of a chemical, neurotransmitter glutamate, as well as increase in levels of ROS (radical oxygen species) in the brain. CBD acts to reduce the levels of these chemicals, therefore preventing brain cell death. This is also because it has higher antioxidant activities compared to Vitamin E or C, and this protects the brain cells from toxicity caused by beta-amyloid – this means it is possible to use it as a therapy in Parkinson’s and Alzheimer’s conditions. Another advantage of using this drug is its provision of possible relief in multiple sclerosis patients. This is because the body tolerates a combination of THC and CBD very well, and this is a possible treatment for cases such as sleep disturbances, muscle tightness, loss of bladder control and pain. CBD might be a therapy for epilepsy, especially the strain that resists treatment. In fact, a 2013 survey of parents who had children with the condition reported that the frequency of seizures reduced significantly (as much as 50%) while taking CBD. The sole side effects were fatigue and drowsiness, though the children experienced increasing alertness, better sleep quality and mood. Since the compound does not leave very harmful side effects, it may be useful in treating and managing schizophrenic patients because of its similar effects to similar antipsychotic drugs – studies are yet to conclude on the mechanism, however. CBD, in low doses (in rats as a study), proves to reduce cases of nausea and vomiting effects that high drug doses cause, but the reverse is true – in high doses, it can increase nausea and vomiting. In humans however, more studies on the effects of the drug is required to reach a conclusive answer. In the case of appetite however, CBD shows to improve appetite through its binding action to cannabinoid receptors in the body, and well as reducing sensitivities to certain foods. You may know a person with skin conditions such as eczema and acne. However, did you know CBD could act as an effective management compound? This is due to its anti-inflammatory properties, which act to soothe itchiness, redness and swollen skin areas. Topical application is the most popular method, regardless of whether the CBD oil is undiluted or diluted – this will be dependent on the severity of the skin problem. Studies also reveal that CBD oil is very good for your body’s circulatory system. It works to improve the vaso-relaxation of the arteries, therefore protecting them from vascular damage that inflammation causes (mostly in very high glucose levels). However, the dosage it needs to achieve this in the body is not conclusive. Similar to any other substance, there are possible side effects that come with using the substance. These include light-headedness, fatigue, impaired motor function, dryness in the mouth and hypotension. However, the good news is these side effects do not occur when you use the substance in moderate amounts, and they are non-fatal as well. Various studies back this fact, with at least 20,000 in the last 15 years on cannabinoids, cannabis and hemp. The results prove there is good viability and potential with CBD oil. However, this does not exclude warnings on certain individuals using the oil. If you have any of these conditions below, make sure you consult with your doctor before using the substance. CBD oil is very good for regulating blood pressure because it enhances heart health and calmness. That said, if you are already using hypertension medication, combining this with CBD oil might result in very low blood pressure levels, which may be fatal (hypotension). If you have digestive issues hemp seed oil is very popular as a cooking agent, and this may be bad for you if you have issues with your digestive system especially the stomach and bowel movements. Some of the effects may include cramps and diarrhoea. A possible side effect of using the substance is stimulation of appetite. Therefore, if you are obese or overweight, it is best to monitor your food intake carefully to stop incidences of snacking between meals, overeating and weight addition. Known effects of the substance include fatigue, sedation and light-headedness especially when you consume the substance in large amounts. It is therefore vital that you avoid using heavy machinery or attempting to drive while you have taken the oil. This may be a consequence of use of concentrated CBD oil, and is similar to the sluggishness that many people have when they are ‘high’. It is temporary however, and should pass in some hours. This is a delicate period, and CBD use in this time is not different. Extensive research on the safety of CBD oil for pregnant women is lacking, unfortunately. Using low quality CBD oil is very dangerous. Since many small businesses are looking to cash in on the medical marijuana sector, it is vital that you do your research on brands and look for extensive consumer reports on these oils. The regulation of this substance is unclear, and this leads to many questions regarding its safety. 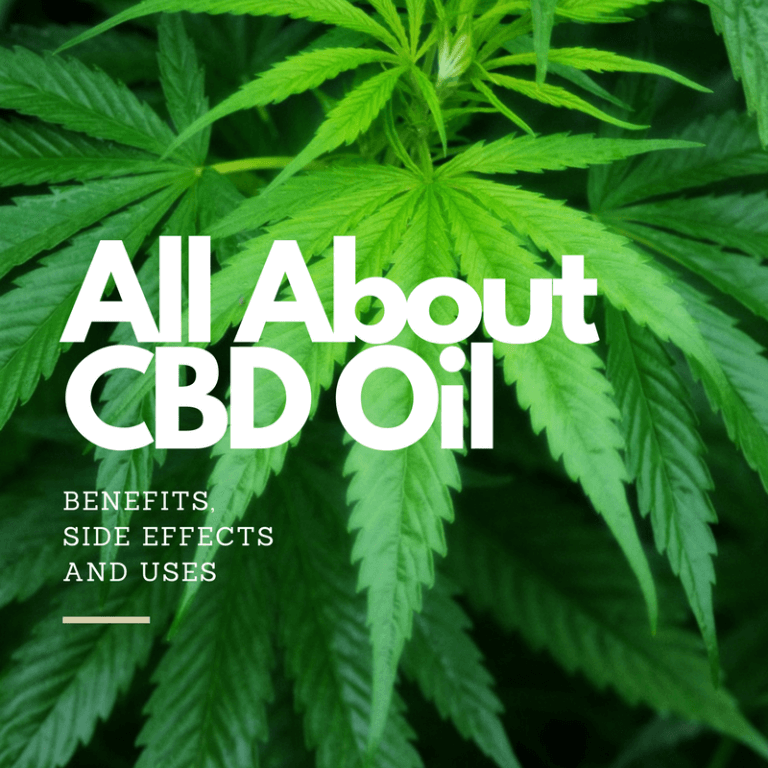 However, the use of CBD oil is safer than marijuana due to several reasons, though it is still important to consult with your doctor before taking the product.